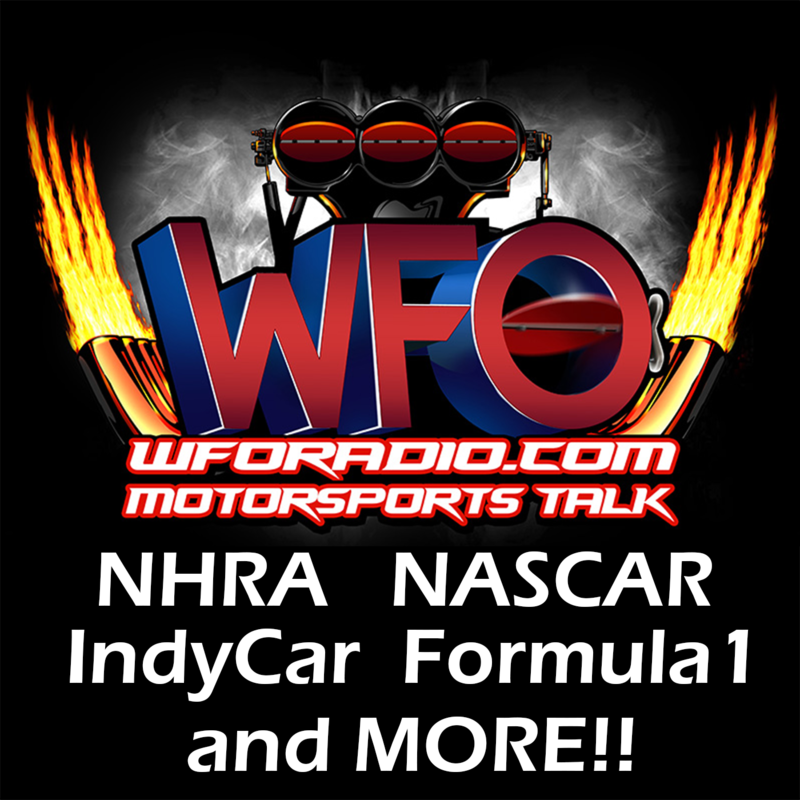 Kyle Busch wins the Toyota Owners 400 and the WFO Radio NASCAR Handicappers pick another WINNER! that’s 8 STRAIGHT! 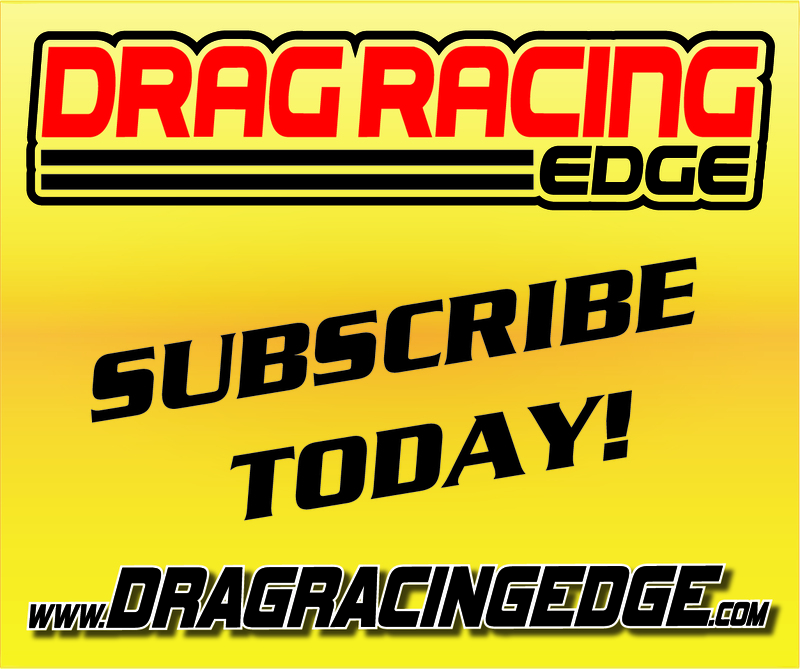 The guys have a show full of surprises and talk Kyle Busch among the Greats, EV3 Winner Wreckdem, F1 Haas Report, WFO Fantasy League and standings, Dirty Hippie Fantasy Tippie, Sports Collision, and Vegas Picks for Talladega FFRR!